Hocknulls Homefire Ovals Isle of Wight. 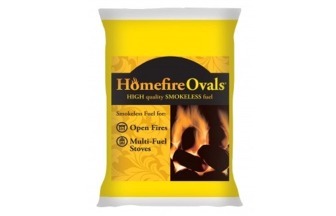 Homefire Ovals is a hard fuel that doesn’t break up (degrade) it is slow burning and slumbers for hours, so it is economical and lowers cost. It has an overall heat output and produces minimum waste.